Description Make the smart investment and buy a Star Certified preowned vehicle with a lifetime warranty already included with the purchase price. Yes that's right! This vehicle with its 172 Point Inspection is backed by a Lifetime Warranty, Rates as low as 2.49% All Tires and brakes are 50% or better! Carfax Certified Dealer, CarGurus Top Rater Dealer of 2019 and DealerRater Certied! All cars free of any major dings, dents or scratches, Free PA Inspection included! CARFAX One-Owner. Clean CARFAX. 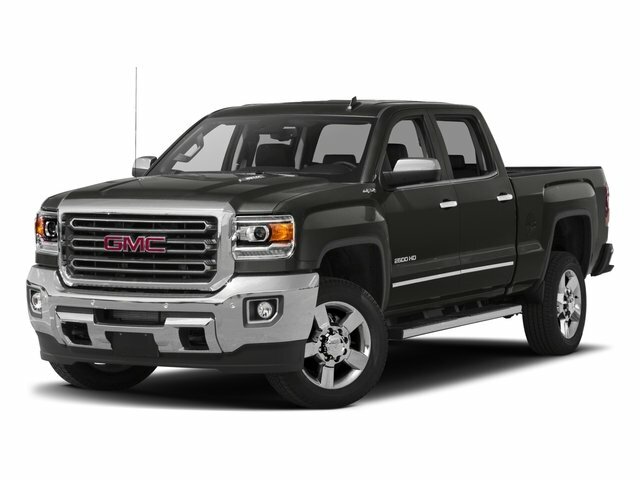 Gray 2018 GMC Sierra 2500HD SLE 4WD 6-Speed Automatic HD Electronic with Overdrive 6.0L 8-Cylinder SFI OHV LIFETIME POWERTRAIN WARRANTY, BALANCE OF FACTORY WARRANTY, 18 Chromed Aluminum Wheels, 6 Rectangular Chrome Tubular Assist Steps (LPO), Bed Liner, Heated Driver and Front Passenger Seats, Hill Descent Control, Off-Road Package, Trailer Brake Controller, Trailering Equipment, Z71 Badging. Recent Arrival! Odometer is 1075 miles below market average!